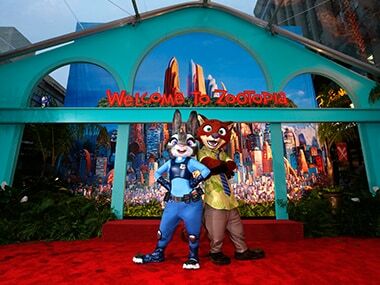 The development of the world’s first Zootopia-themed land follows the huge success of the Academy Award-winning animated movie, particularly in China. 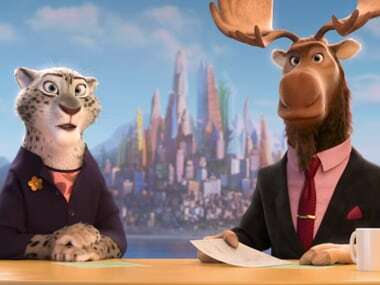 Zootopia might not be an original film at all with a screenwriter named Gary Goldman filing a lawsuit against Disney. 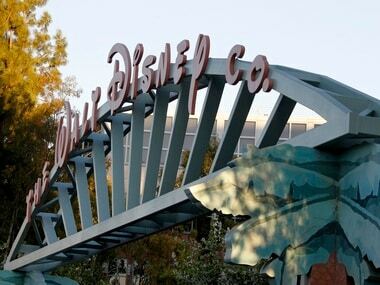 A Shanghai court ordered two Chinese firms to pay Walt Disney Co and Pixar more than 1.35 million yuan ($194,440) compensation for copying parts of their hit movies "Cars" and "Cars 2". 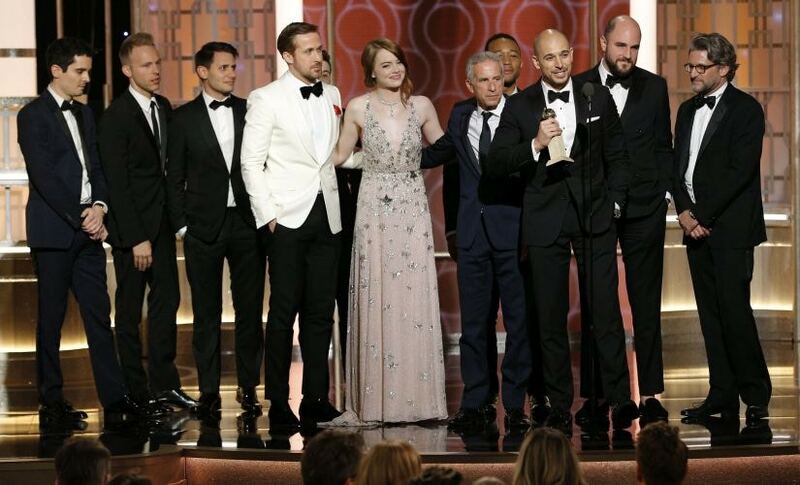 Walt Disney Co has taken three Chinese firms to court over concerns local animation "The Autobots" copied elements from Disney's own hit movie "Cars", as the US firm looks to protect its drive into the world's second-largest economy.